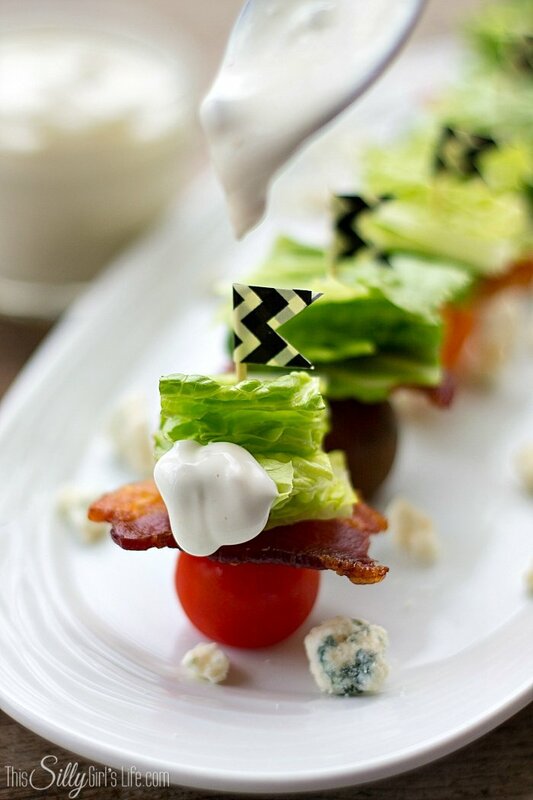 Wedge Salad Bites, the classic salad in bite size, with homemade blue cheese dressing! Oh yea, do I have a special one for you today! Wedge salads I think might be my favorite salad of all time. Well, it’s my most favorite classic salad, how’s that? 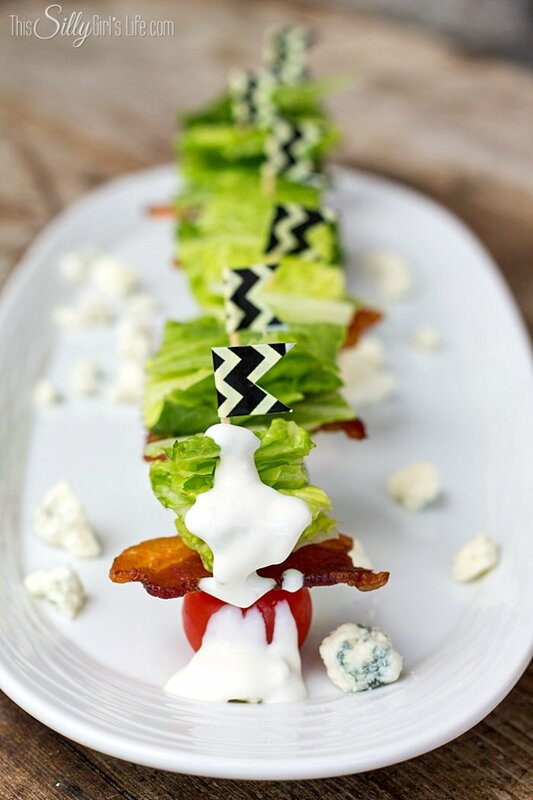 LOL, seriously what’s not to love about this baby, blue cheese dressing, ripe tomatoes crisp lettuce and BACON. Yes, please! I think you all know me pretty well by now, right? I mean next month is This Silly Girl’s Life 3 year anniversary. THREE YEARS. 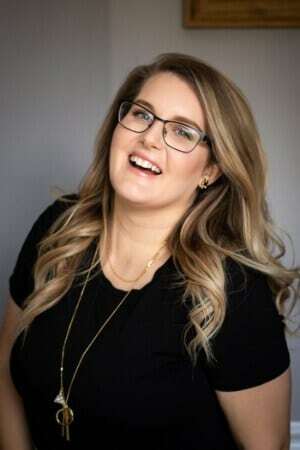 It is changed my life and connected me with so many of you wonderful readers, I think we are pretty well acquainted by now! 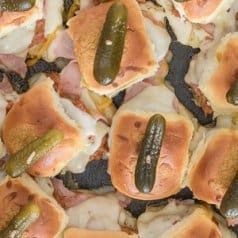 So, you know that this little bites of Heaven are right up my alley! Well, first of all they are cute as heck, delicious and insanely easy to throw together! These are a semi-non recipe recipe, you do have to make the blue cheese dressing, but the amount of the other ingredients are up to you. I made 16 of them, just because that seemed like a nice round number. But, you can easily make WAY more, or less, boom. Combine all ingredients and whisk together, set aside. Preheat oven to 350 degrees. 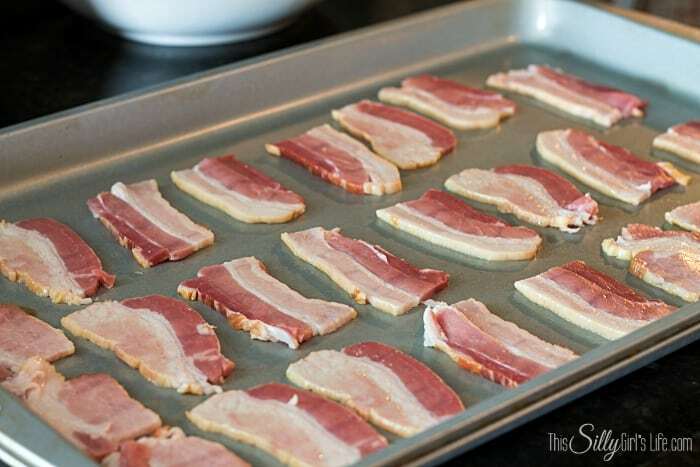 Place bacon in a single layer on baking sheet. 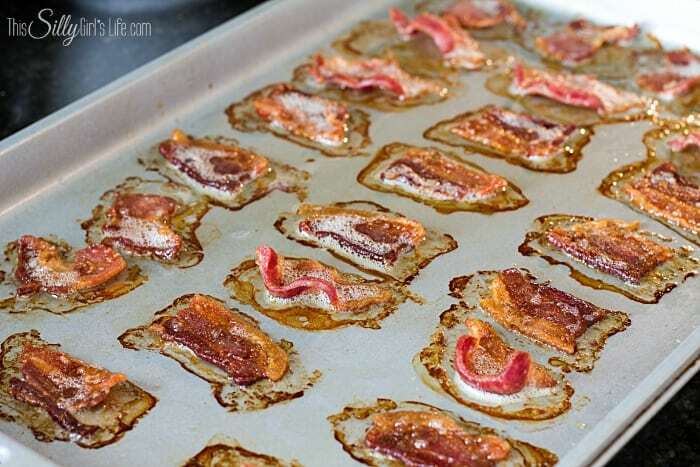 Bake 15-20 minutes until crisp, drain off the excess grease. Cut lettuce into squares. 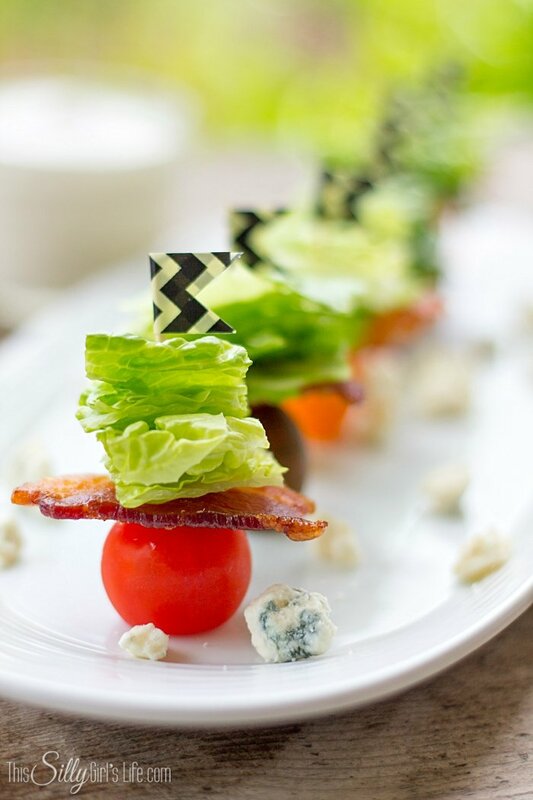 Take a leaf of romaine lettuce and cut out the stem, place halves on top of each other and cut into 1/4ths. Stack for each toothpick. 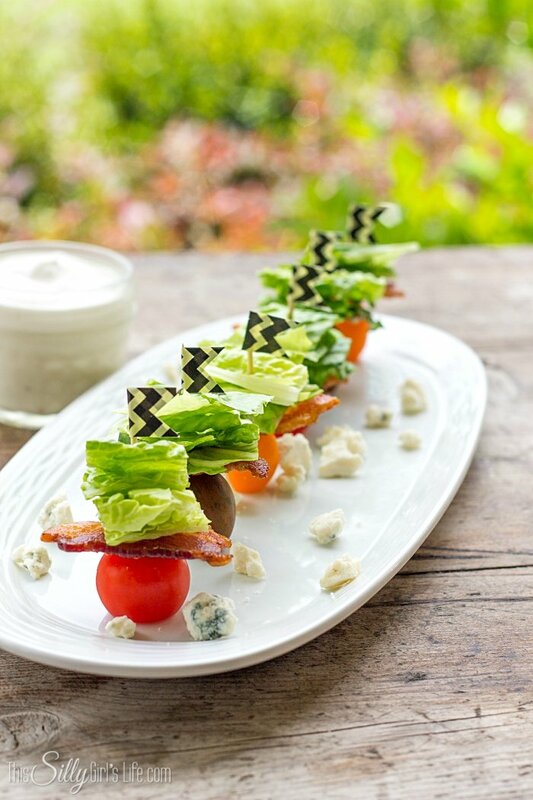 Take a toothpick and skewer the lettuce, then one piece of bacon and lastly one tomato that has the very bottom cut off so it will sit up. Do this to all the ingredients. 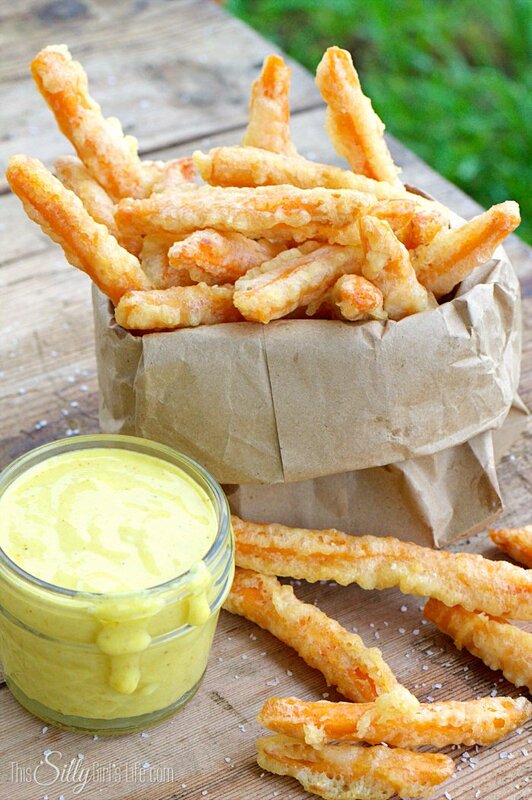 Serve with blue cheese dressing for dipping or drizzle over the top, enjoy! 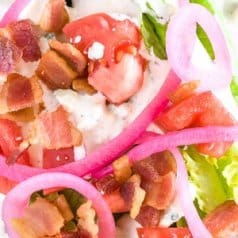 Blue Cheese dressing from The Pioneer Woman. I could basically drink this dressing straight up! Help me. Welp, that does it for this month’s summer appetizer series! I really hope you have enjoyed all the yummy recipes! I’m really excited to come back next week with a whole new series, yes it will be August… WHAT?! Mm. 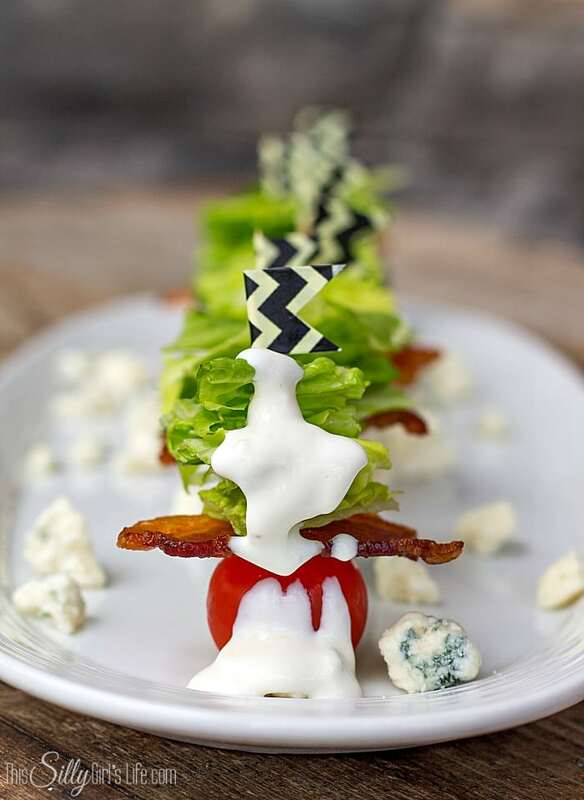 I enjoy wedge salads but always find them a little hard to eat. These bite size would be much easier. 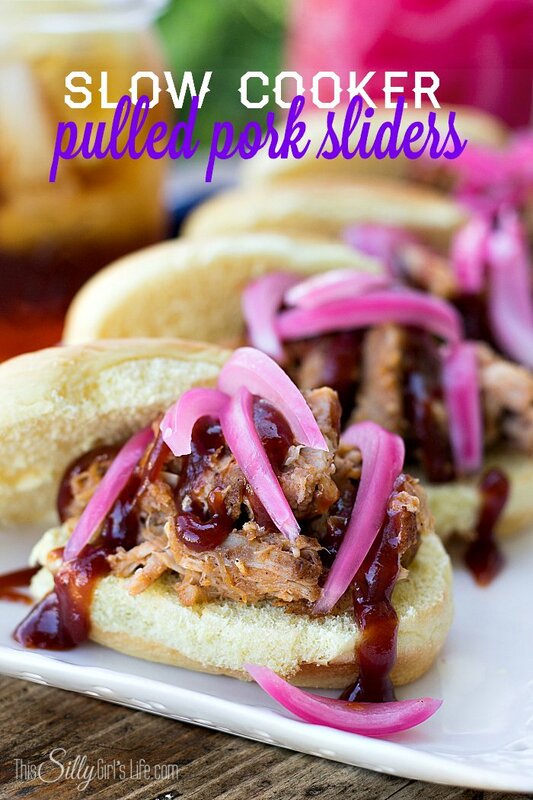 Thanks for sharing on Weekend Bites! I love it Dana! So many people like junk-food type appetizers that leave me feeling heavy. 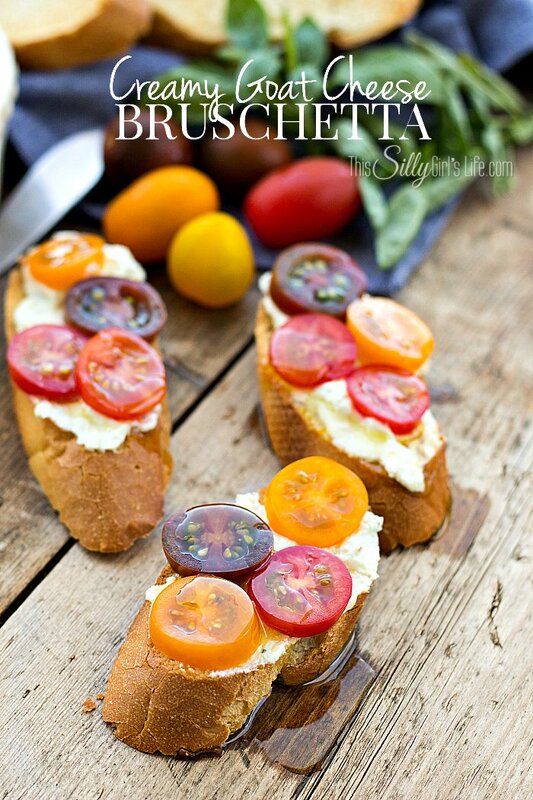 This is such a beautiful appetizer that is sure to please my guests and still leave room for the complete meal I have prepared for them. Thanks so much for sharing this with all of our Let’s Get Real readers. Dana, Happy 3 Year Anniversary! I love your blog. 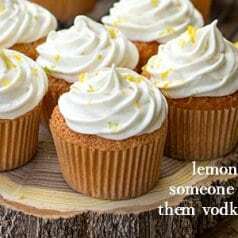 And this recipe looks amazing. Blue cheese- bacon combination is my favorite, Thanks for sharing at Snickerdoodle Sunday. See you next week.